1999 Chevy Blazer - newbie project - need help! 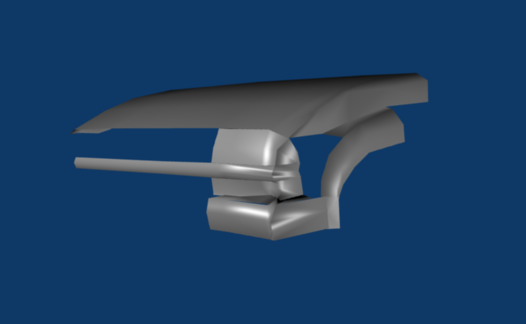 Well, here is one of my first car projects … not to good so far! I need some help, what can i fix here? I’ll be working more in the front untill its done, but I’ll keep tabs on this post to see if anyone posts. Thanks! If you keep saying that your stuff is horrible, people are going to think, “Yeah, its horrible.” It’s not that bad, from what I can tell; model a little more so we know what we’re looking at. Thanks for the encouragement! I’ll model a little more, but i cant seem to get all those little bumps in the lights and bumper out! btw, i have a quick question. lets say i have two planes, ok? i made one for the hood and one for the row of lights. how do i make it so those two planes can connect to become one? i seem to have little spaces inbetween the planes all the time. 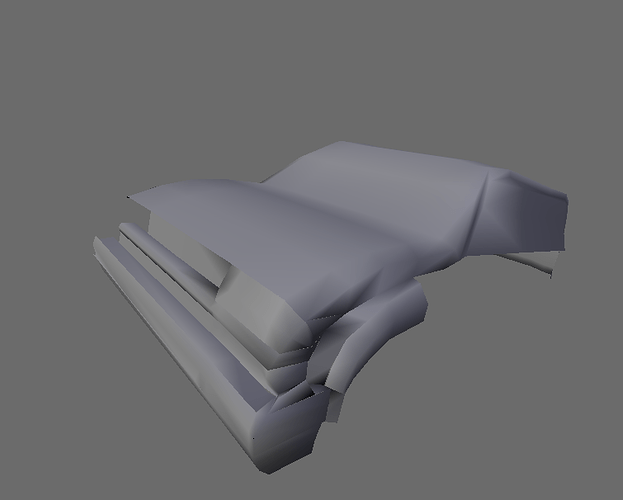 Have you looked over a car modeling tutorial yet? Maybe you should start with one and either follow it using the same car or do a different car and follow along. On your model you have some spots that look good and some that don’t. First turn subsurf on. Then remove doubles (make sure you have all verts selected). Try to get rid of some of the extra faces/verts. 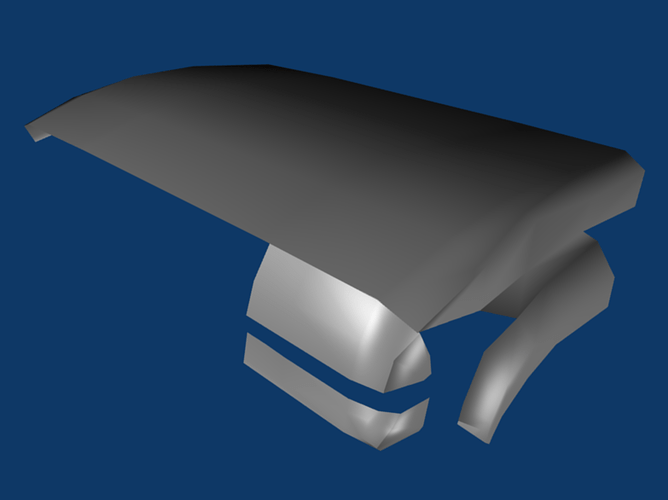 Right above the bumper in the area where it comes in you have some extra tris that could be turned into quads and some verts that merge to one, when it didn’t really have too. There are more if you look around. thanks for the tut! i once found one for a low polly car, but it was not in english. It looks like you need to do some of the tutorials if you don’t know about subsurf and remove doubles. 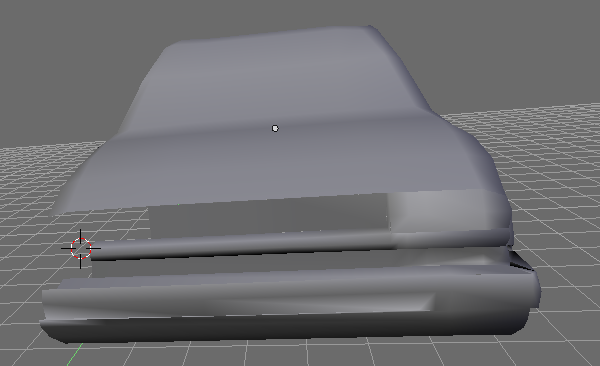 I had no clue how to use blender and I did these lessons on wiki. I look forward to seeing what you do in the future. thanks! 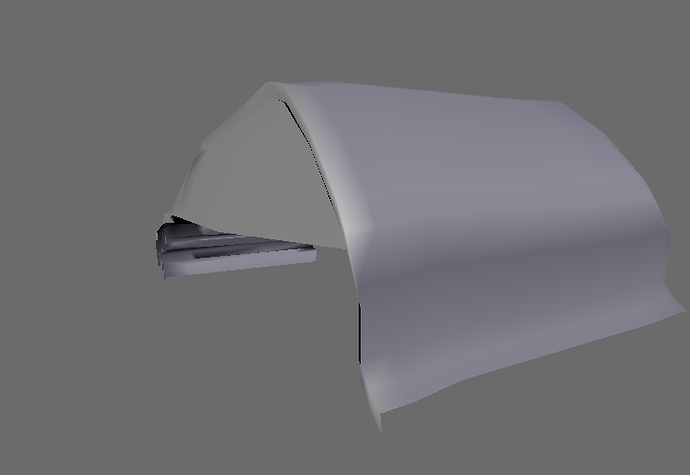 i am working on the car tutorial right now, but my side and top car backgrounds are always bigger, even though paint shop pro, i matched the front with the side and they were the same size! Learning how to set up the blueprints helped me the most. What I would do then is place a cube in the front view area and scale the cube to match the hieght and width of the blue print, then you have to scale the other two images (blueprints) to match the size of your cube. You will have to scale the cube to match the length of the blueprint in either the side or the top view. Once you get the hieght, width and length to match your blueprints then delete the cube and away you go. Remove doubles is the W key in edit mode and subsurf is activated in object mode. Also select all vertices in edit mode (A key) then hit CTRL N to flip all normals to outside. I found this old post that might also help. alright, thanks. i always scaled the images to fit the plane (i used a plane actully :D) but i might use a cude anyway. but, in the views, the side blueprint should be in the side view (key 3) right? Here’s my advice for all newbies: Got watch this series: http://blenderunderground.com/video-tutorial-list/ they make you a lot more pro. And to your last question: Where else?